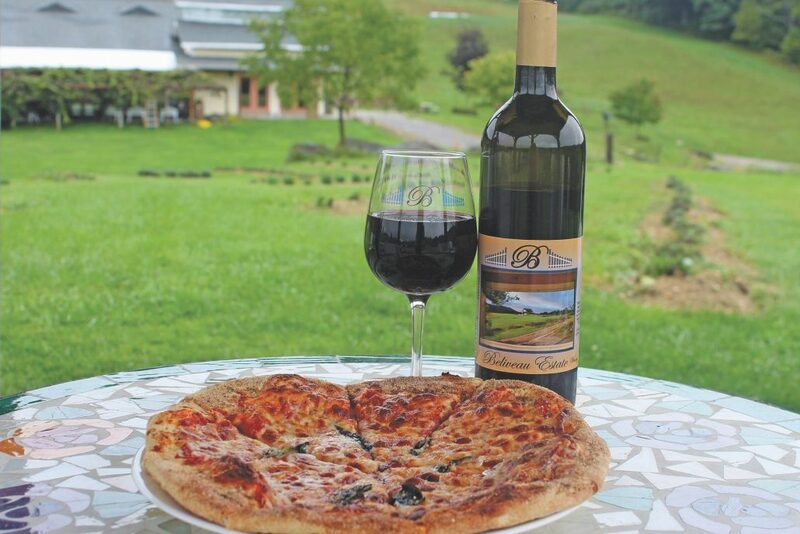 FROM THE ROANOKE TIMES — Beliveau Estate Winery will launch a new brewery next year as the popular New River Valley destination looks to broaden its appeal beyond date nights and wine enthusiasts. Owner Yvan Beliveau said he’ll start small with enough beer to accommodate guests at the 60-acre farm. He hopes to offer large canned beers — known as crowlers — for customers to take home, but the goal is not to become a major beer distributor. Instead, the business wants to experiment with small batches to tap into the local beer culture and draw a larger crowd to the estate about 30 minutes from downtown Blacksburg. The winery is known for its events, including a lavender festival and weekly live music. Read more from Jacob Demmitt at The Roanoke Times.